This September, we joined the world in celebrating Global Female Condom Day – an annual day of education and advocacy dedicated to female condoms! 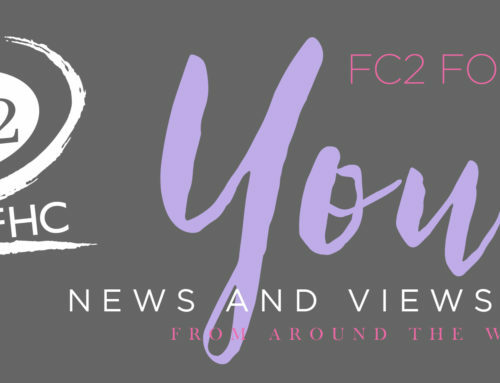 We are proud to raise our voices with individuals and organizations from around the world, affirming our commitment to women’s health and celebrating the FC2 female condom as a powerful tool for pleasure and prevention. Now more than ever, people need education and access to female condoms – scroll down to see more about what we are doing with our communities around the world *every day* to make this a reality.